With the secrecy surrounding the events of Avengers: Infinity War, all of our favorite Marvel characters' fates remain in jeopardy. 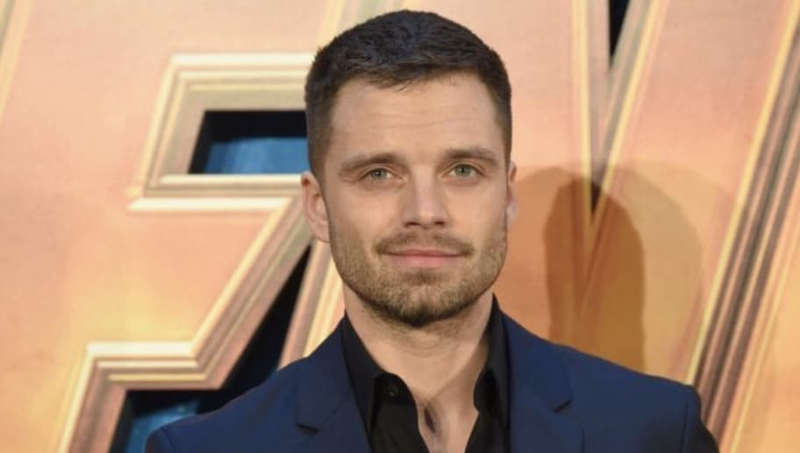 Chris Evans might be contractually free come the end of Avengers 4, but Sebastian Stan's Winter Soldier has been rumored to have a much larger role moving forward, maybe even that of replacing Evans as Captain America. In an interview with ​HeyUGuys, when Stan was asked about what's next for the Winter Soldier, he addressed an interest in appearing as Bucky post Avengers 4, maybe even for a solo film, while also accidentally confirming his survival post-Infinity War. "I know we had conversations about what potentially might happen, where he would go, and where he wouldn’t go," he addressed. "But it’s been a blessing to see it come this far. And like I said, we knew we could potentially do a Winter Soldier movie, or any of those things. And so far it’s been great, so knock on wood, you know?" Support for his character to take on the mantle of Captain America has even gained attention from musician Chance the Rapper, who ​tweeted out: "Bucky 4 New Cap." The move for Bucky to become Captain America has happened before in the comics, when Ed Brubaker's run of Captain America concluded with the Marvel universe accepting the death of Steve Rogers post Civil War and the succession of Bucky wielding Cap's famous shield and suit for over 25 issues. "I would love that one day, absolutely," Stan ​told a panel about becoming Captain America in the future. "I think it's possible, I really do... but it just has to make sense and we might need a little more time."